A winter wedding can be one of the most magical days. Whether you get married in the peak of the Christmas season, and encapsulate the spirit of Christmas, or you’re simply pining for a truly white wedding, winter is the perfect time of year to get married. 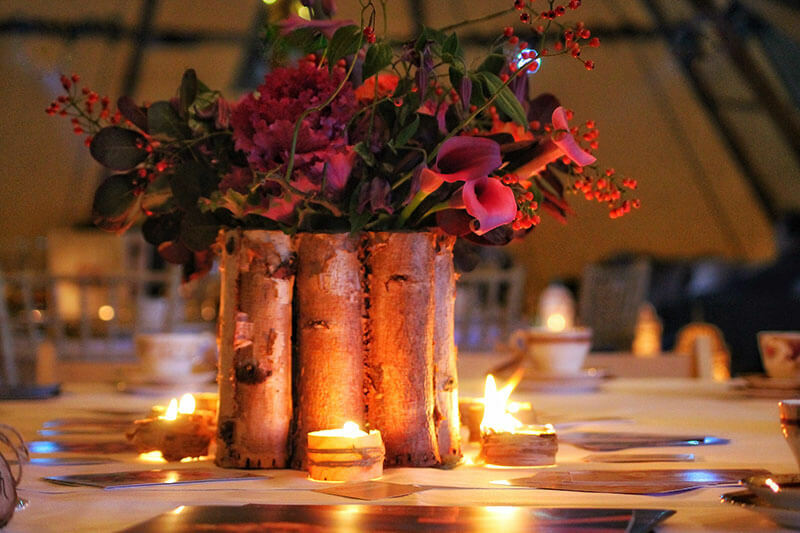 If you’re getting married in winter, your wedding theme is one way to wow your guests and be a little creative. 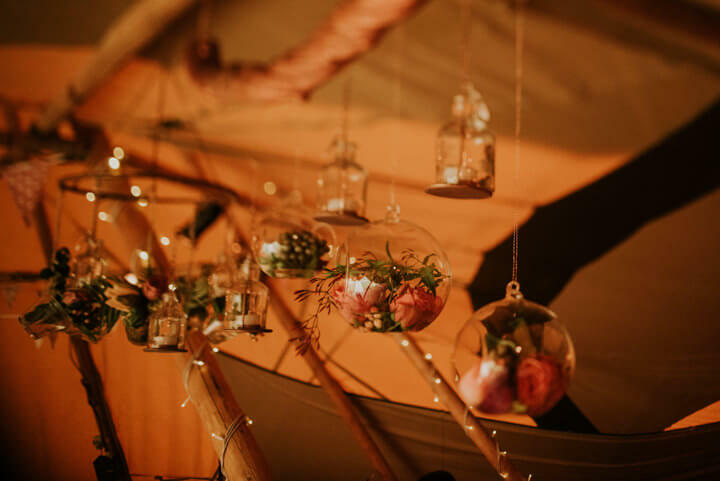 Whether you go with a more traditional ‘winter wonderland’ theme with plenty of fairy lights, candles and white flowers, or wow your guests with a ski lodge theme, complete with an après ski night do, there are so many themes perfect for a winter wedding. 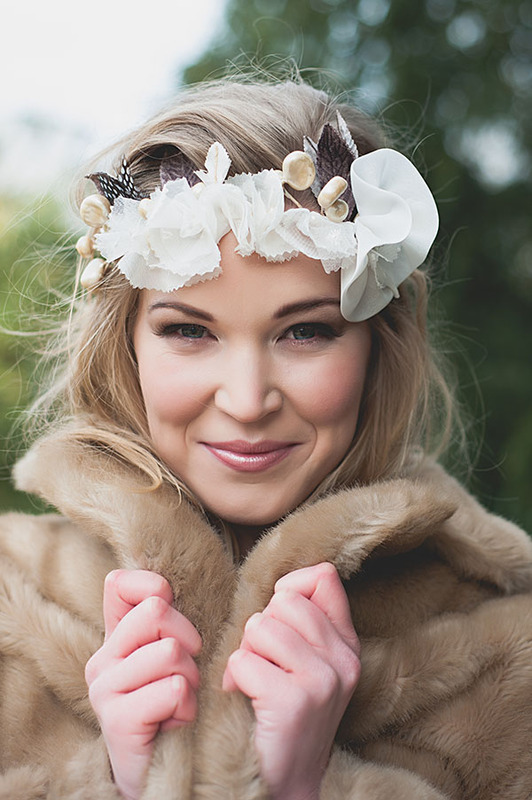 We love the idea of recreating Narnia, or perhaps a winter ball theme or a swan lake theme? If you want to embrace the season, how about a Christmas themed reception, or a Christmas market inspired night do serving mulled wine, with a giant gingerbread cake? Your theme is something which your wedding guests will remember for a long time to come – create a mood board of all things that remind you of winter, we’re sure you’ll come up with something unique, and simply perfect. When it comes to choosing a winter wedding dress, at this time of year you can get away with being a little more extravagant – and lots of layers will keep you cosy and warm! Whether you choose to twinkle like a star on a crisp winter’s night, with a dress covered in gems, or wrap up warm with a fur stole, winter is the perfect time for a dress with heavier fabric, lots of lace – giving the opportunity for a glamourous winter look. Winter flowers include some of the most unusual, and striking flowers. From the agapanthus, also known as the African Lily, to the Cymbidium orchid, an orchid with multiple flowers on each steam, winter wedding flowers are the perfect way to infuse some colour into your wedding – whilst still having that ‘white Christmas’ feel. 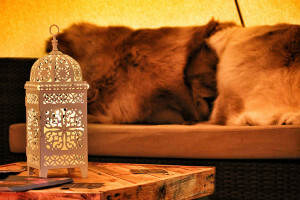 Take a look at what other flowers are in season in the winter time here. If you are thinking about having a winter wedding, you’re in luck, across the winter months, many venues offer a winter discount for weddings falling outside of the typical summer season! 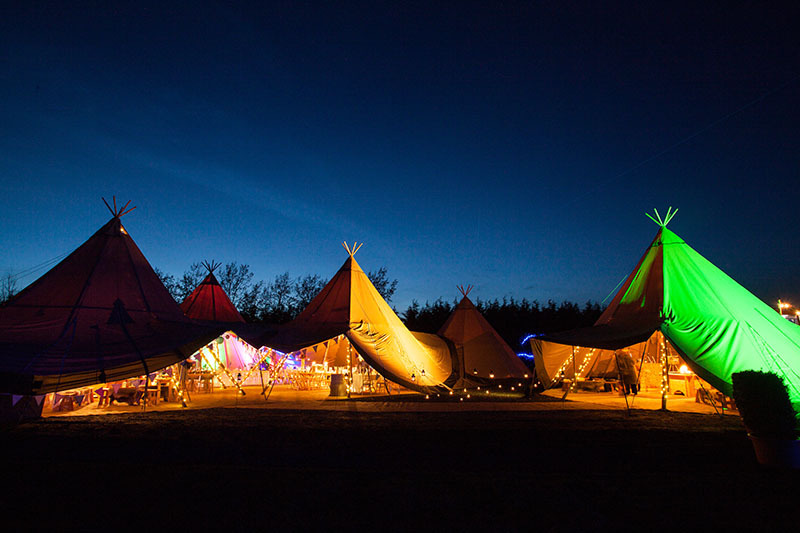 For example, we are offering 15% off winter tipis and marquees with free fairy lights – to make your tipi look extra special. 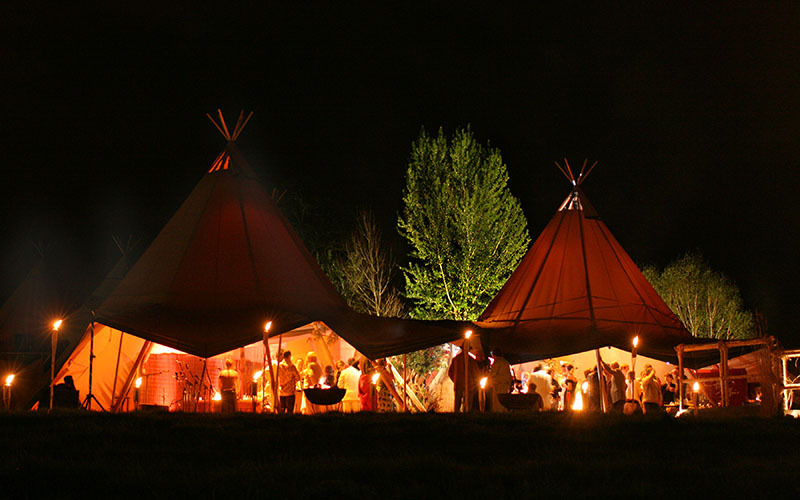 It might sit outside of the peak season, but we think this is one of the best times to have a magical tipi wedding! If you choose a winter wedding, think about the timings of your day – and make sure you get those all-important wedding photos taken before it goes dark! Also make sure you have a back-up plan in case of rain – surely every couple tying the knot in the UK, even during the summer months, will have a backup plan for photos? 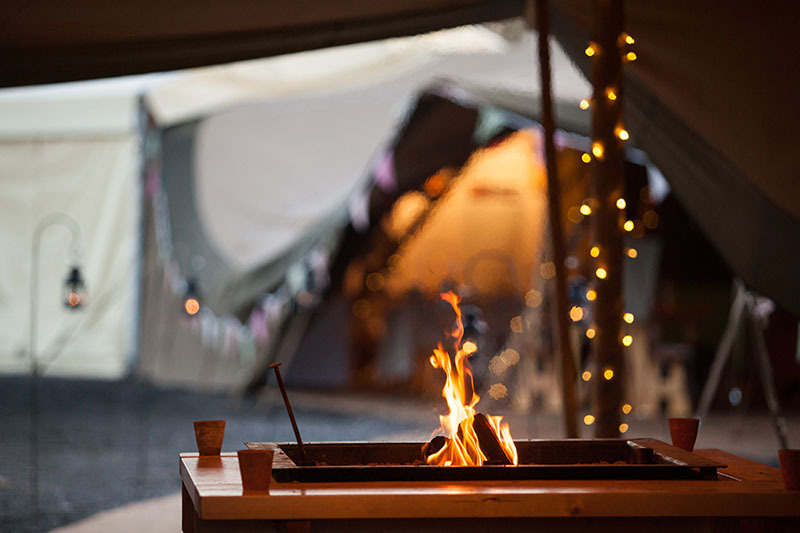 Whether you choose a venue with a warm open fire, perhaps one of our luxury tipis with a fire pit to toast marshmallows to give it that real wintery feel, or light up the winter’s sky with a fairy-light lit walkway, choosing your venue can be one of the most difficult decisions. Take your time making your choice, as your venue plays an important role in your day. Why not pop down to one of our open days to see just how we can transform a tipi into one of the most spectacular wedding venues, every detail to your exact specifications. There’s something about winter time which brings people together and a wedding at this time of year can be a magical occasion. All About Me are here to make your wedding all about you, so get in touch to start the journey of planning your unforgettable wedding today!